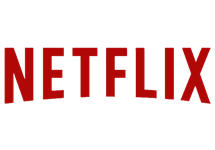 Netflix, Inc. is an American provider of on-demand Internet streaming media available to viewers in North and South America, the Caribbean, and parts of Europe (Denmark, Finland, Ireland, the Netherlands, Norway, Sweden, and the United Kingdom). 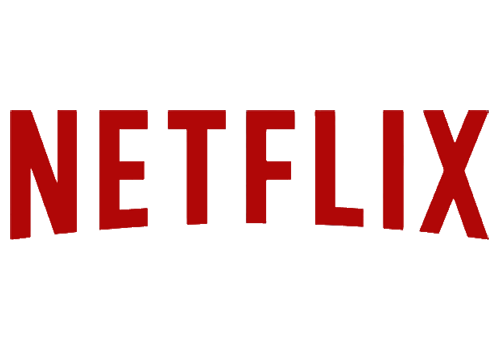 Netflix is the world's leading Internet television network with over 40 million members in more than 40 countries receiving more than one billion hours of TV shows and movies per month, including original series like Lilyhammer, House of Cards, Orange is the New Black and Hemlock Grove. For a monthly fee, Netflix members can watch as much as they want, anytime, anywhere, on nearly any Internet-connected screen. Members can play, pause and resume watching, all without commercials or commitments. 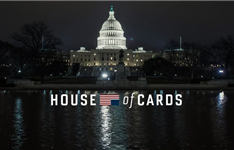 Summary: Frank Underwood is the House Majority Whip who - after getting passed over for appointment to Secretary of State - decides to exact his revenge. Summary: Superhero series which follows an ex-cop with a rare inability to feel pain who strikes out on his own to catch offenders who've eluded Jozi police. Summary: Based on a true story about engaged Brooklynite Piper Chapman, whose relationship with a drug-runner results in her arrest and year-long detention. 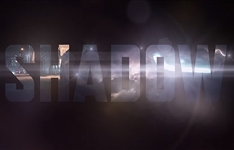 Netflix's first South African series, Shadow: Photos! Trailer! Inside Info! It loads globally this March.